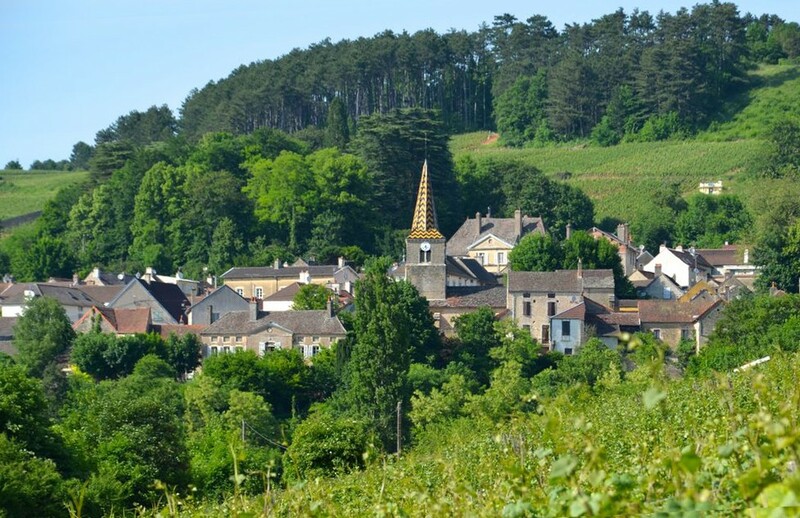 Join us on a Burgundy Discovery wine tour and share our deep passion, knowledge and boundless enthusiasm for Burgundy, its wines, food and lifestyle. 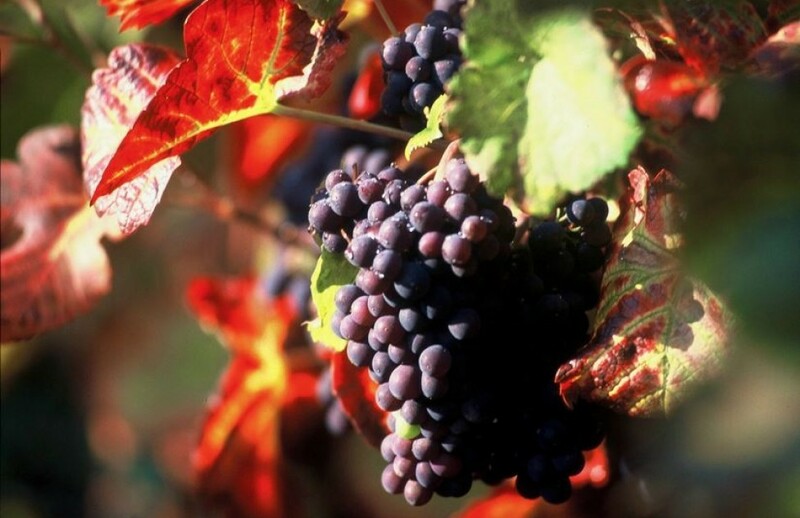 Established in 2003 Burgundy Discovery offers personal, small group wine tasting tours, in English, to carefully selected wine cellars and vineyards in Burgundy that are not always accessible to the public. Our tours are for everyone who enjoys wine. You can taste a variety of Regional, Village, Premier Cru and Grand Cru red and white wines during a typical enjoyable day. Tours are personal, informal, informative and fun! 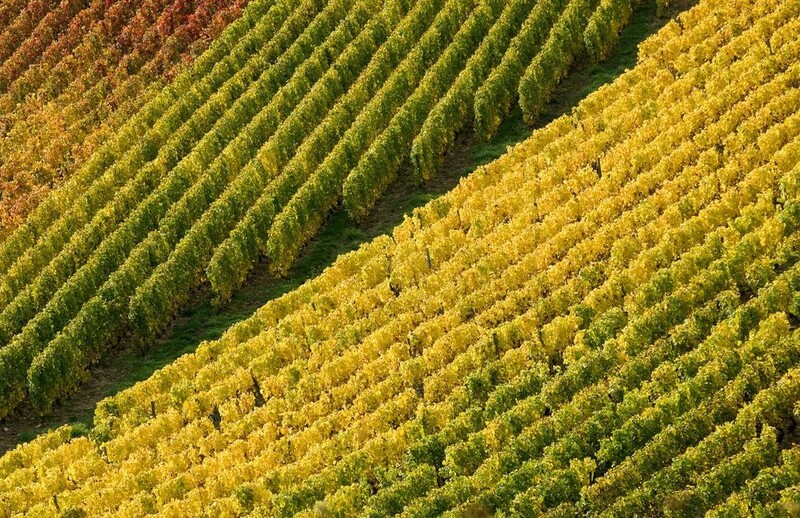 Enjoy the wonderful wines of Burgundy at home. 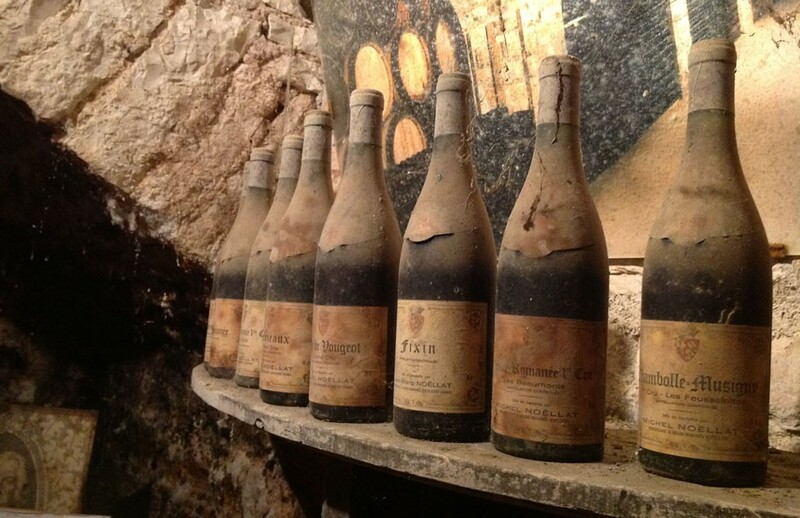 Our wine club provides an opportunity to explore and experience some of our favourite Burgundy wines!